Together—it means that no one gets left behind. 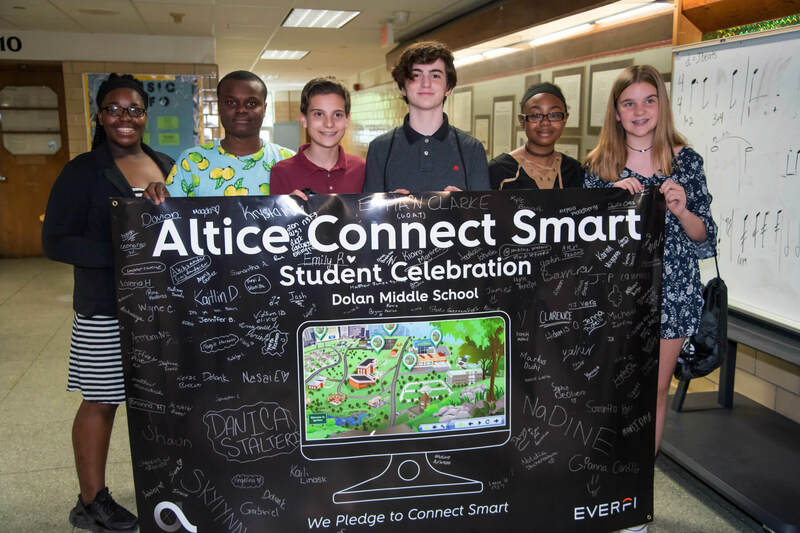 At Altice USA, we know we need everyone’s talents and abilities to build a better world. To realize this vision, we bring underserved communities access to digital technology and skills to open greater opportunity to all.